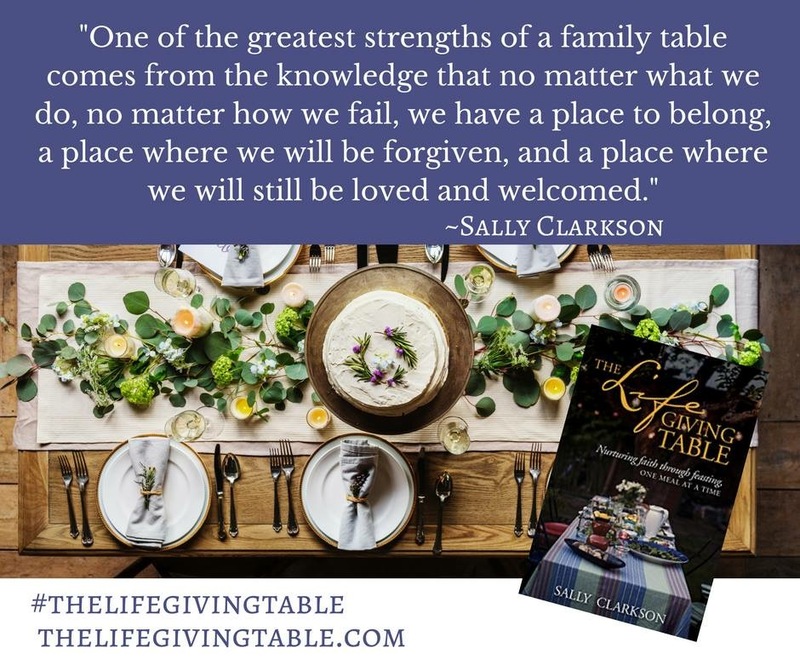 The Lifegiving Table: Nurturing Faith through Feasting, One Meal at a Time by Sally Clarkson is the much anticipated sequel to her previous book The Lifegiving Home. 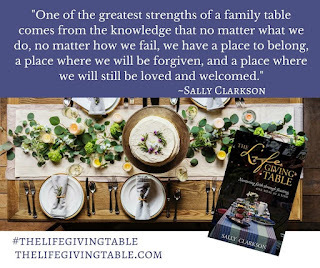 This book extends the great work she started in the previous one, showing how the table can be the center of a nurturing home where all family members are showered with love and children are discipled in daily life. If you have heard Sally speak in the past, you may have heard her talk about some of her favorite recipes. This book includes some of her most beloved recipes with ideas how to use them in your own home. I love how Sally shares her gifts of hospitality and how practical and simple she makes hospitality for her readers. I rarely read numerous nonfiction books by an author and I rarely purchase hard copies of books these days. 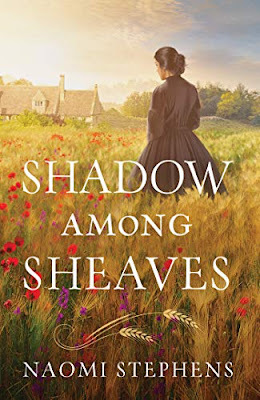 But I have deeply enjoyed many books by this author, and this one does not disappoint! Also, I am so glad that I purchased a hard copy of this book so that I can use it frequently in my kitchen. I highly recommend this book to anyone who wants to create a loving home that welcomes all who enter. All of Sally Clarkson’s books are worth savoring and revisiting often.